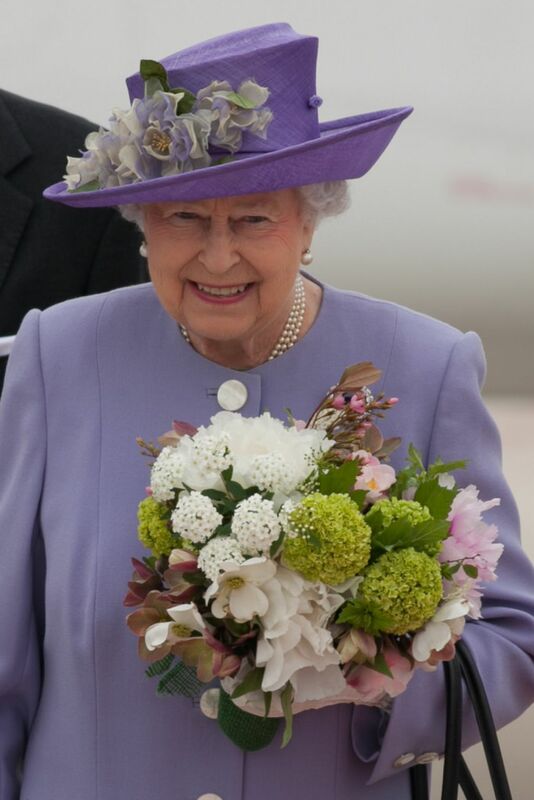 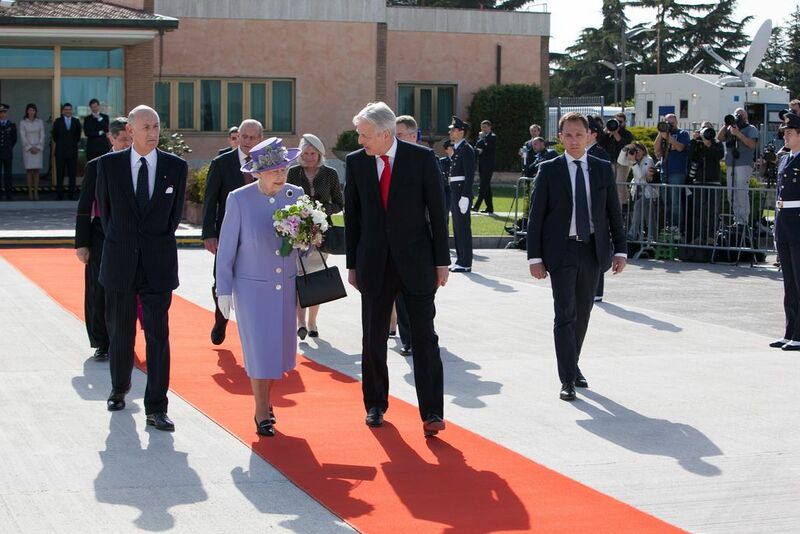 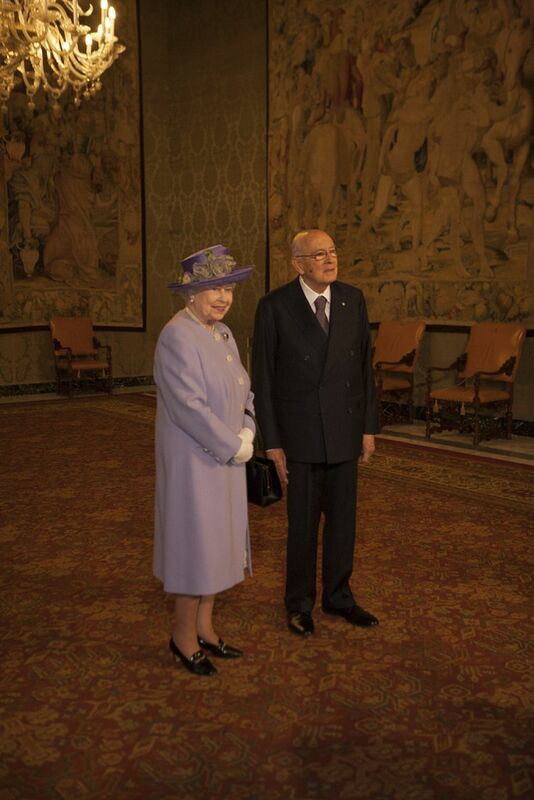 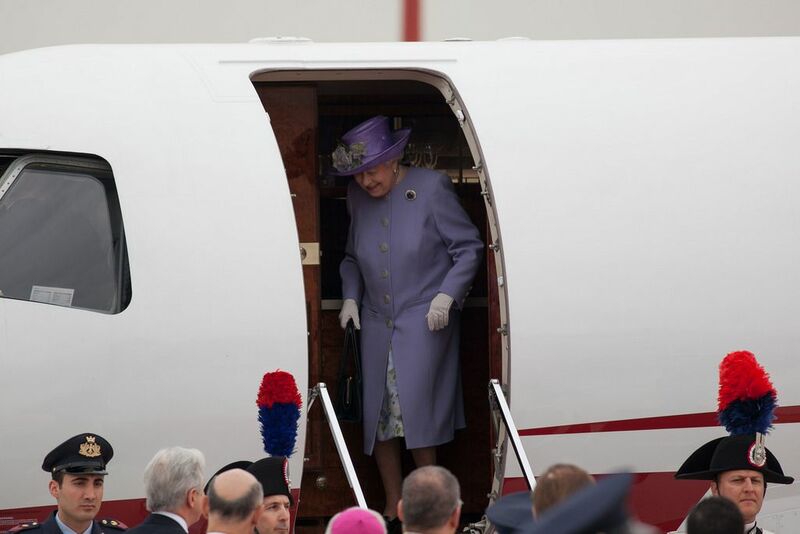 The foreign trip, a rarity these days for the 87-year-old monarch, had to be postponed last year because she was unwell. 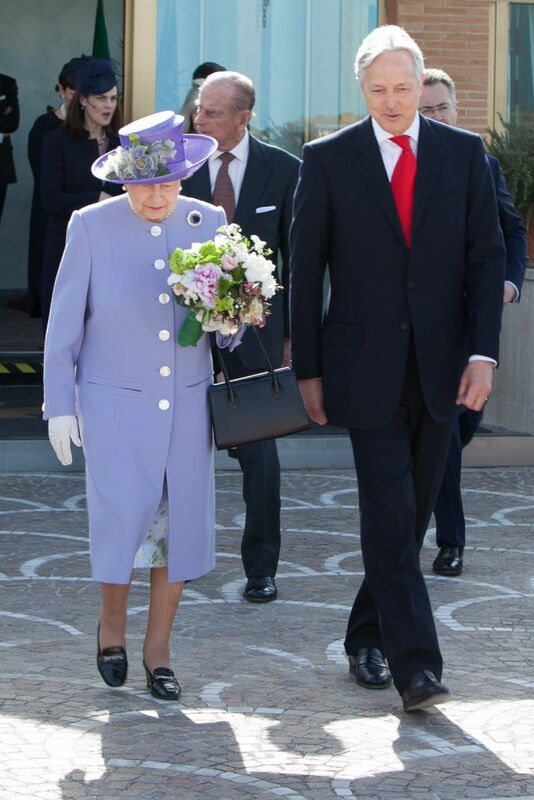 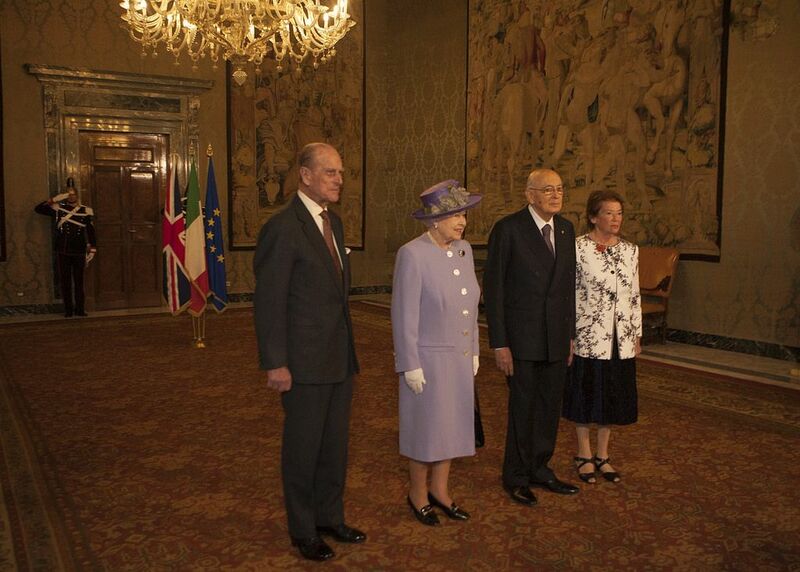 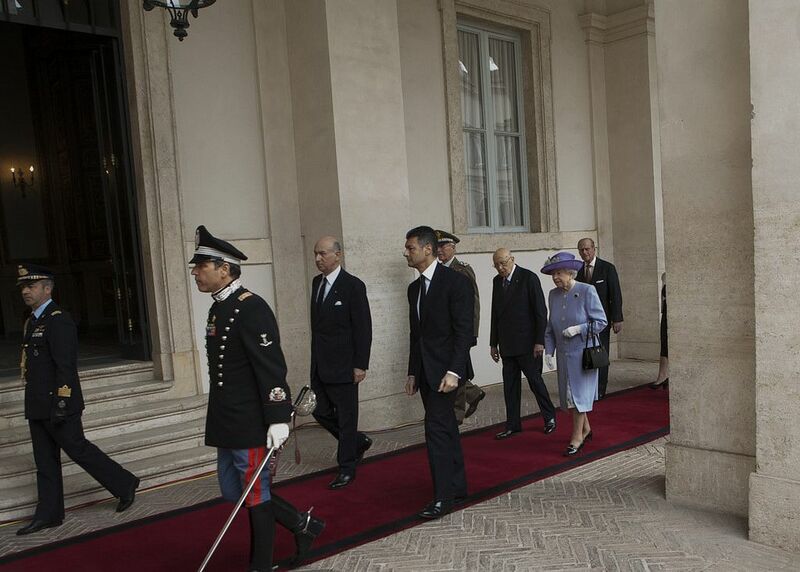 She was accompanied by her 92-year-old husband Prince Philip. 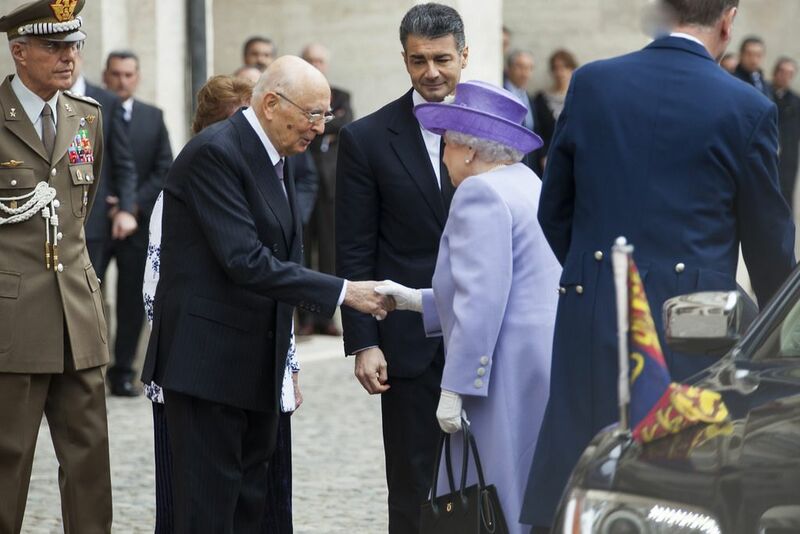 The queen has visited the Vatican twice during her reign, once to meet John XXIII in 1961 and again in 2000 to see John Paul II. 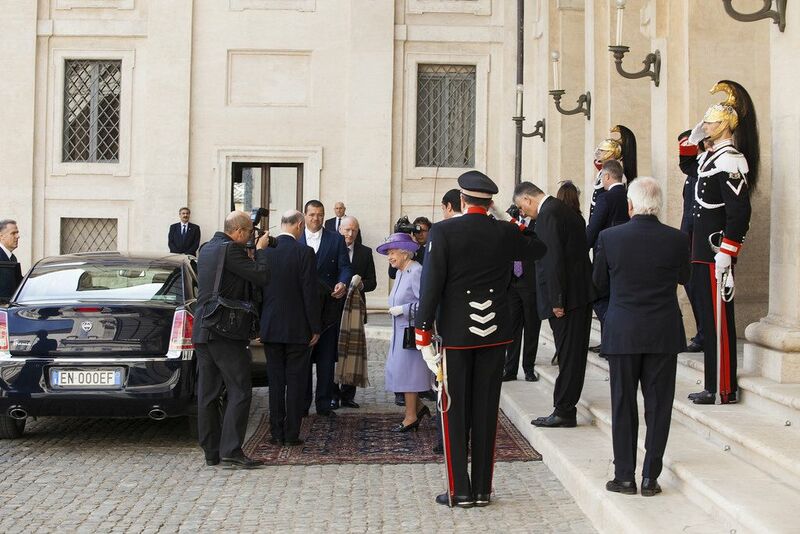 Queen Elizabeth II bearing a basket of honey, whiskey and other goodies from the royal estates paid a visit to Pope Francis at the Vatican. 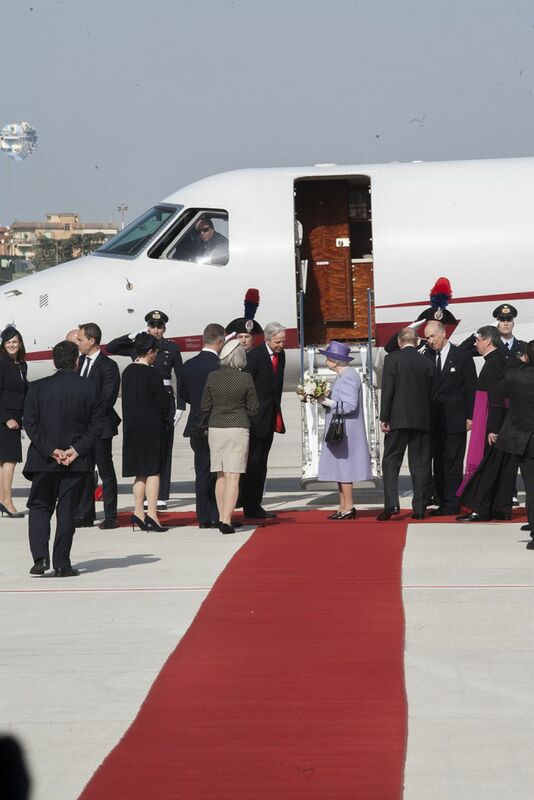 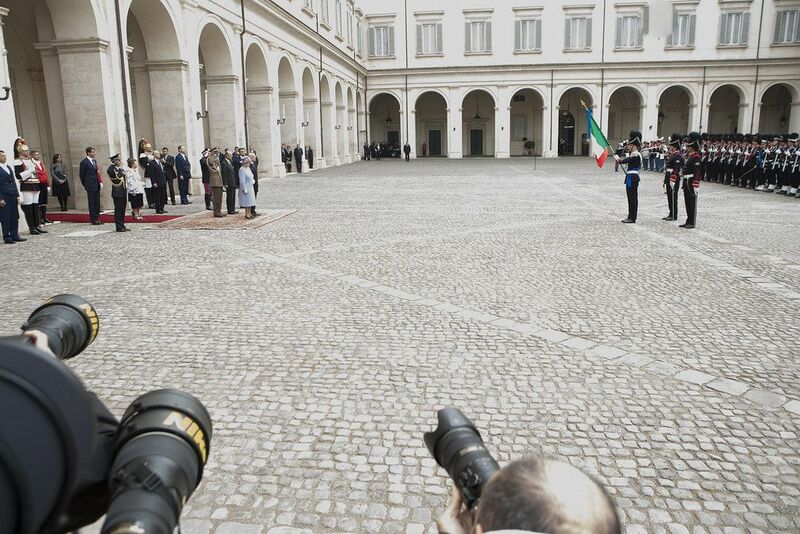 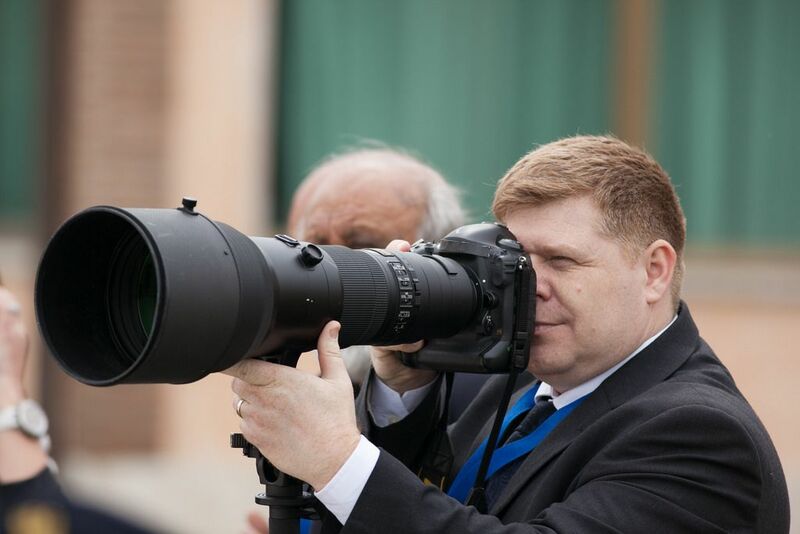 The pontiff returned the courtesy with a gift for Prince George, Elizabeth’s great-grandson.